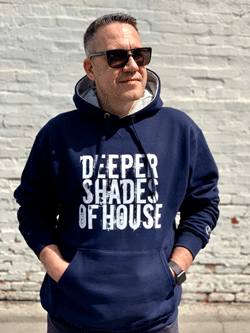 Deeper Shades of House features weekly guest mixes from DJs based all around the world. Please make sure to read the following guidelines before submitting your mix. 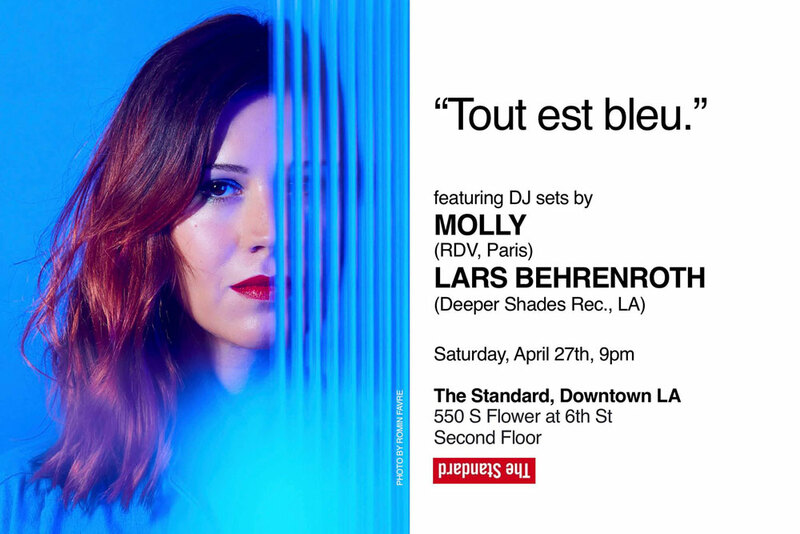 While everyone is welcome to record a mix for Deeper Shades Of House, please contact Lars via first unless you have been personally invited to submit a mix. - mix must be exclusive, meaning it shouldn't be available for download anywhere and never been broadcasted on any radio show or station anywhere. - mix will stay exclusive and can't be uploaded or broadcasted anywhere else! - LABEL YOUR MIX PLEASE - DJ name in the filename as well as full contact info in ID3 tags!!! !